A.B. 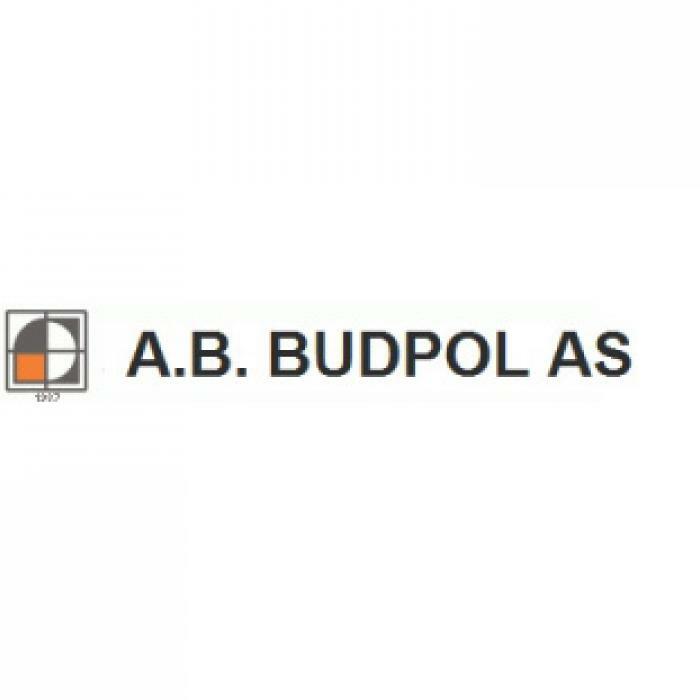 BUDPOL AS is a family company that brings together high-class specialists in industries with high theoretical and practical knowledge. Our goal is to support the full range of investor, the applicable laws and regulations. The very first company was established in Poland in 1987. As a subcontractor we started to implement projects in Norway in 2007. Our own company in Norway AB BUDPOL Marta FARON we established just in 2011. We have a very high educated specialists with extraordinary experience. In Norway, we employ twenty MSc and/or Eng. architectures and constructors. We have completed a lot of projects in Norway; e.g. different storage facilities as warehouses and/or cold depots among others for companies as Bama and Asko.